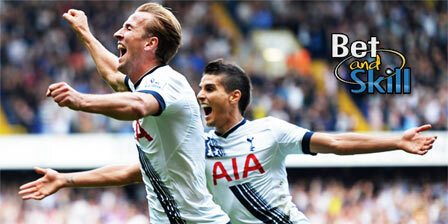 Tottenham welcome Bayer Leverkusen to Wembley Stadium for a Champions League group stage match on Wednesday night. 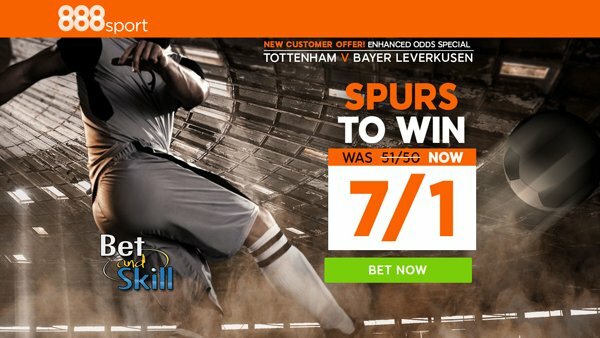 Don't miss our Tottenham v Bayer Leverkusen betting preview with predictions, betting tips, probable line-ups, team news, enhanced odds, bookie offers and no deposit free bets on tonight's UCL matches! Tottenham opened their Champions League campaign with a 2-1 defeat against Ligue 1 outfit Monaco, then Spurs picked up a narrow 1-0 win away at CSKA Moscow and a valuable point from a goal-less draw at Leverkusen a fortnight ago. Pochettino's men are not enjoying a positive period - their winless streak extended to five games on Saturday when they could only manage a 1-1 draw against a Leicester side who had lost all of their away days in the Premier League this season. Harry Kane is nearing a return to action now but he's not expected to feature. Vincent Jannsen and Son Heung-Min are in contention to start as lone striker while Dele Alli, Christian Eriksen and Moussa Sissoko look sure to play as offensive midfielders. Erik Lamela is out through injury while Toby Alderweireld will miss out in defense.Eric Dier is likely to partner Vertonghen as centre back. As consequence, Mousa Dembelè will start in midfield. After four matches without a win in all competitions, Bayer Leverkusen managed a 2-1 victory at Wolfsburg on Saturday but they still sit 10th in the Bundesliga standings. Their form on the travels has been poor so far with a W2 D2 L3 record this year. In Champions League, Leverkusen sit third in the Group E, one point behind Tottenham and two behind Monaco. Roger Schmidt is sweating on the fitness of Omer Toprak and Jonathan Tah but the duo is expected to recover in time for the kick-off. Stefan Kiessling and Chicharito Hernandez are likely to lead the line in a 4-4-2 starting system. Karim Bellarabi and Joel Pohjanpalo are both ruled while Vladlen Yurchenko is a major doubt. Tottenham (4-2-3-1): Lloris; Walker, Rose, Dier, Vertonghen; Wanyama, Dembelè; Alli, Eriksen, Lamela; Janssen. Bayer Leverkusen (4-4-2): Leno; Henrichs, Toprak, Tah, Wendell; Brandt, Baumgartlinger, Aranguiz, Kampl; Kiessling, Hernandez. 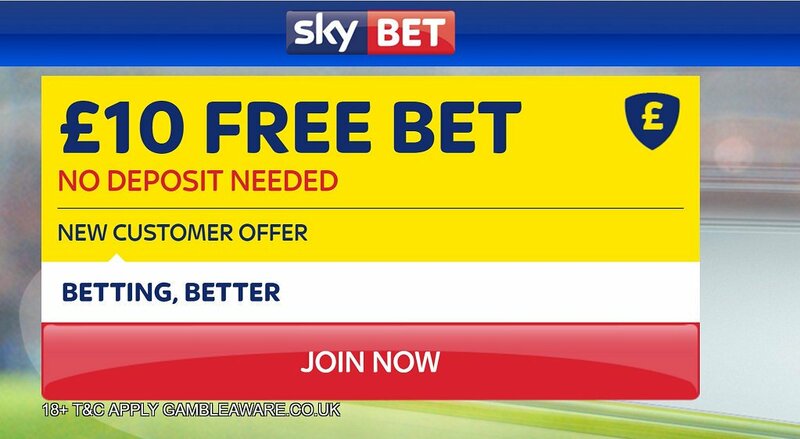 "Tottenham v Leverkusen predictions, betting tips, lineups and odds (Champions League - 2.11.2016)"